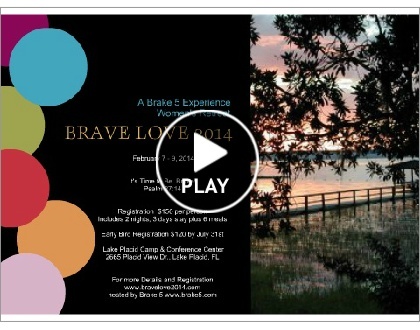 BRAVE LOVE 2014 SAVE THE DATE is here!!! If you want to journey with me on this road called LIFE feel free to subscribe. Time to Detox . . .